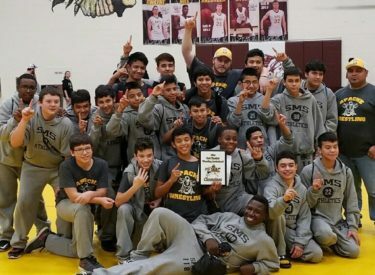 Info on the South Middle School 8th grade wrestling team which won the conference this weekend. Gaspar Falcon 2nd Place, Lisandro Garcia 2nd Place,Julian Covarrubia 3rd Place,Alex Lopez 3rd Place, Albert Ramirez 3rd Place, Oscar Amparan 4th Place. Junior Varsity Placers: Carlos Munoz 1st Place, Jason Amancio 2nd Place, Anthony Flannery 2nd Place, Jose Marino 3rd Place, Carlos Flores 4th Place. 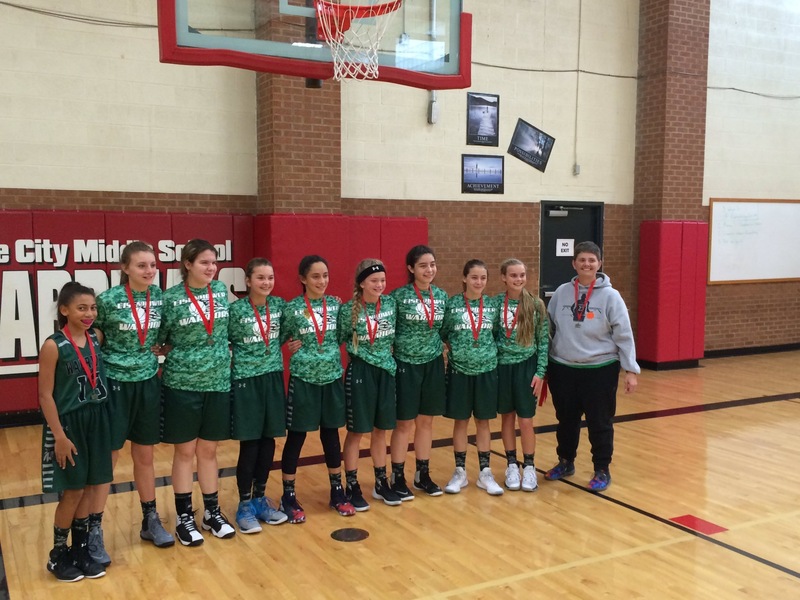 Info on Eisenhower 7th grade girls which won MSWAC this weekend.